This is the second John Green book that I read this month. 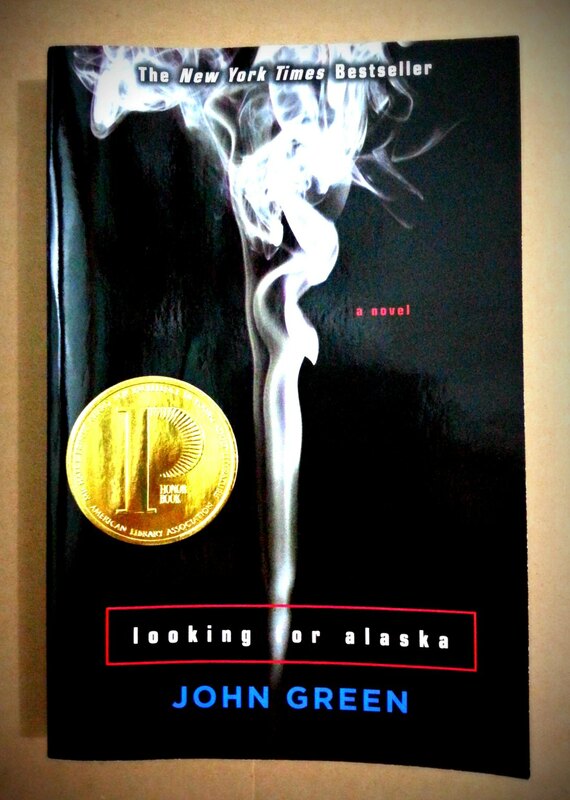 Though it’s not as strong and powerful as The Fault In Our Stars, Looking for Alaska nevertheless is an inspiring work about life and death, about loyalty and friendship, and about the choices we must inevitably make during the tender ages of our life. I like this book because of its uniqueness of not having a villain or bad person in the story. Though this book is generally introspective, brooding and contemplative, the story is interspersed with fun hilarious episodes and laughable conversations among characters. Aside from having normal human beings as characters, the compelling forces that made this novel very meaningful are the literary allusions. John Green definitely was right in the money for every mention of dead yet admired and/or significant individuals’ last spoken words being mixed through the storyline. Two connotations referenced in the book that truly stirred me were Francois Rabelais’ “The Great Perhaps” and Simon Bolivar’s “How will I ever get out of this labyrinth?” Readers at the end will definitely be left with something to think about regarding these two rousing allusions. I won’t explain further for I don’t want this write-up to be some silly spoiler. Overall, this book is excellent and is well worth my time.